Prior to installing Sandtrapper, existing sand should be cored from the bunker and reserved for other uses around the course. 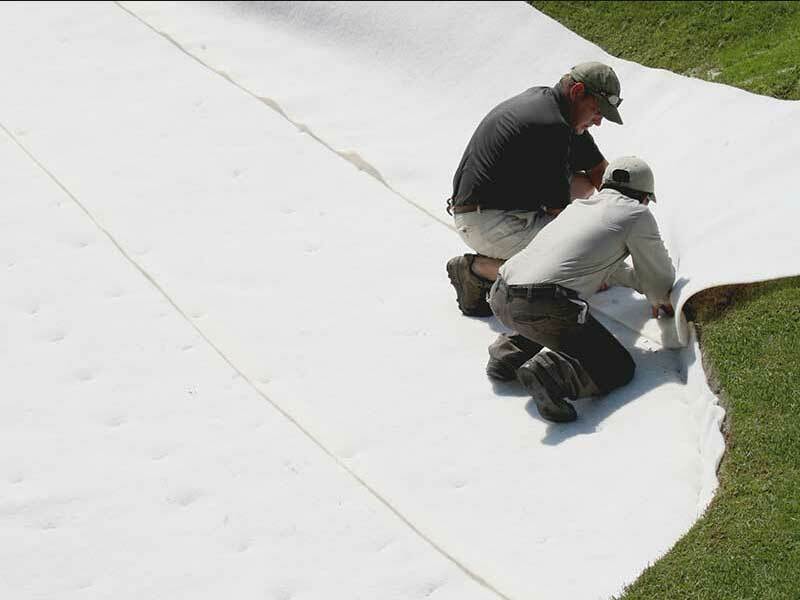 Once sand is removed, it is a good time to adjust or reshape the base of the bunker and/or prepare for any drainage work that may be performed. 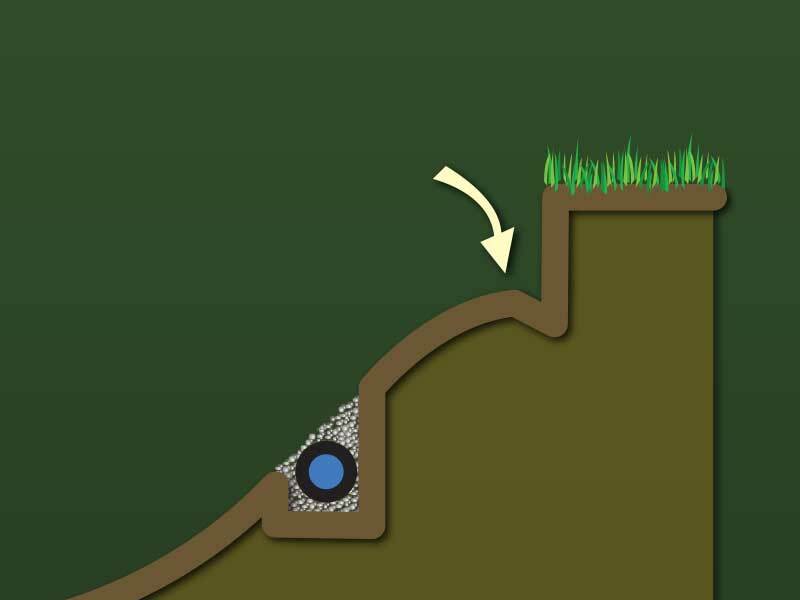 The bunker base should be firm and compacted prior to the installation of the liner.